Some of you may not know, but it is Christmas this week. One of those things that goes hand in hand with this time of year is the Christmas Special. They happen in every form of media - and comics are no exception. 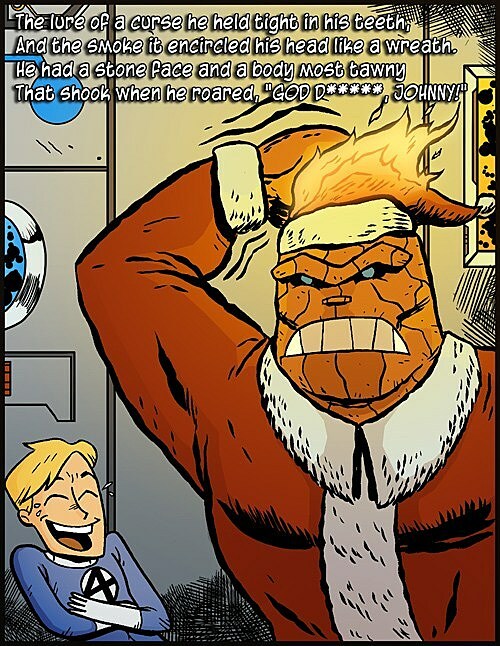 So this week on Thought Balloons we pay tribute to the Christmas Special. Got time now that you are on holidays to submit a script? Please do so below! 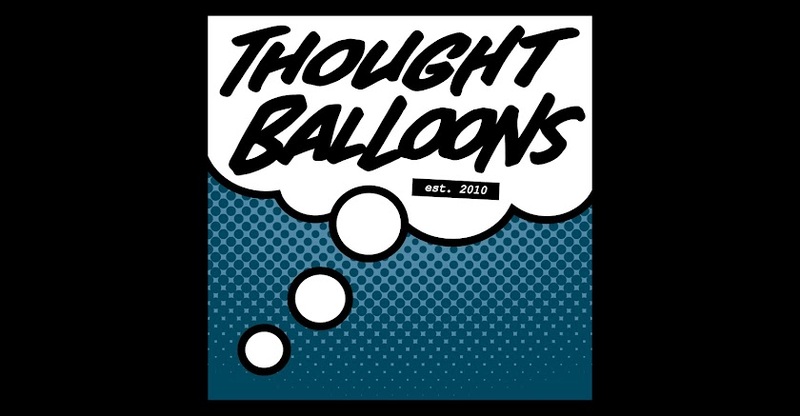 Have a great new year from all of us here at Thought Balloons. That last picture, with Luke Cage and cigar-chomping Nick Fury decorating the tree is the greatest x-mas card ever...Well done, sir. You don't recognize the Two-Gun Kid? I know who my next pick is going to be. in which comic book is the picture of "the fantastic four"?